PHOTO OF THE WEEK! Begonia from Payne’s! 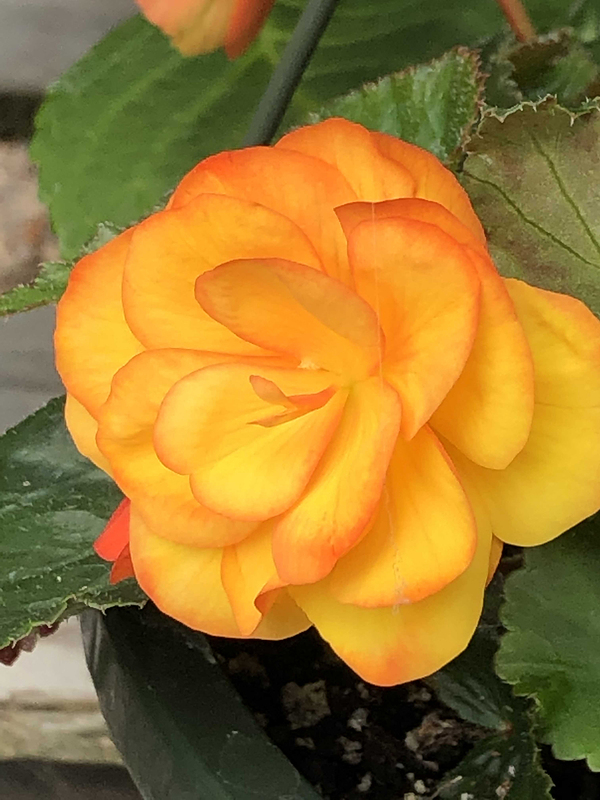 PHOTO OF THE WEEK – PAYNE’S ORANGE BEGONIA! CONGRATULATIONS Mary Z. from Santa Fe! 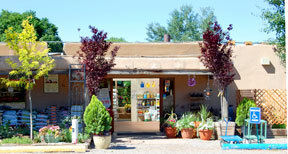 landscape that contains products from Payne’s, please send it to info@paynes.com! materials, then you will receive a Gift Certificate from Payne’s for $25! Please make sure to give us your contact information in your email.